The Fresh Fiction Podcast is brought to you by REVELL BOOKS and BETHANY HOUSE, publishers of THIRST OF STEEL by RONIE KENDIG. Welcome back to the Fresh Fiction Podcast. 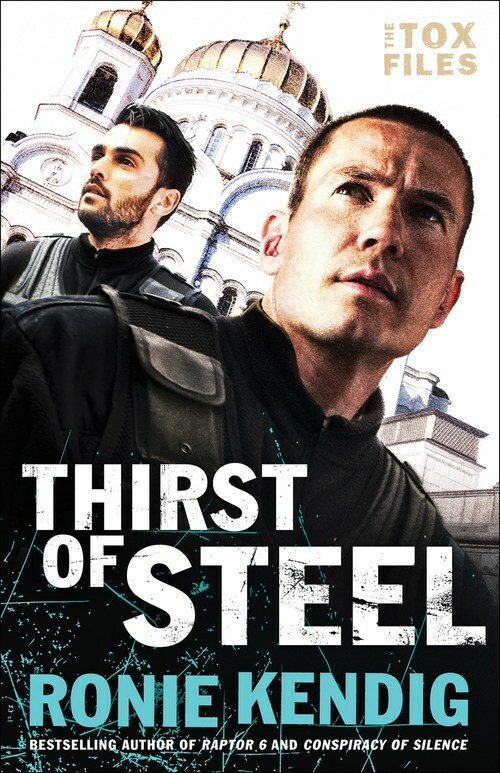 Today I'm joined by THIRST OF STEEL author Ronie Kendig. 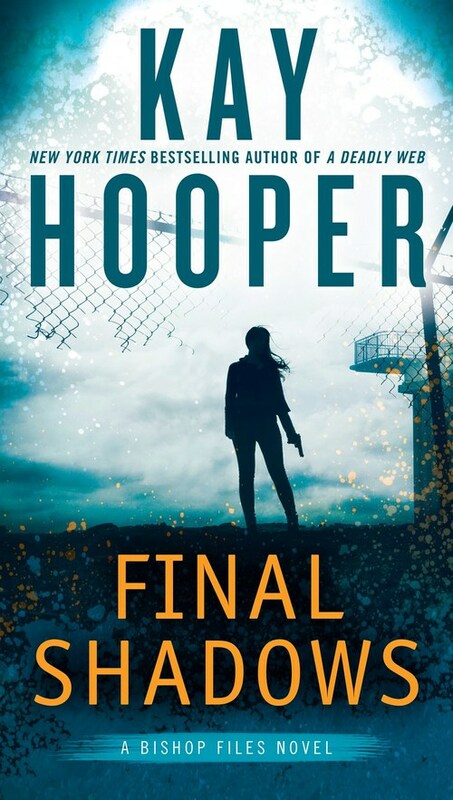 This book finishes out her TOX series, which takes works like Dan Brown's novels and adds a military suspense edge. She also recommended a few excellent books to add to your TBR. The Fresh Fiction Podcast is brought to you by REVELL BOOKS and BETHANY HOUSE, publishers of AN HOUR UNSPENT by ROSEANNA M. WHITE. Welcome back to the Fresh Fiction Podcast. Today I’m thrilled to chat with Roseanna M. White about her new book. 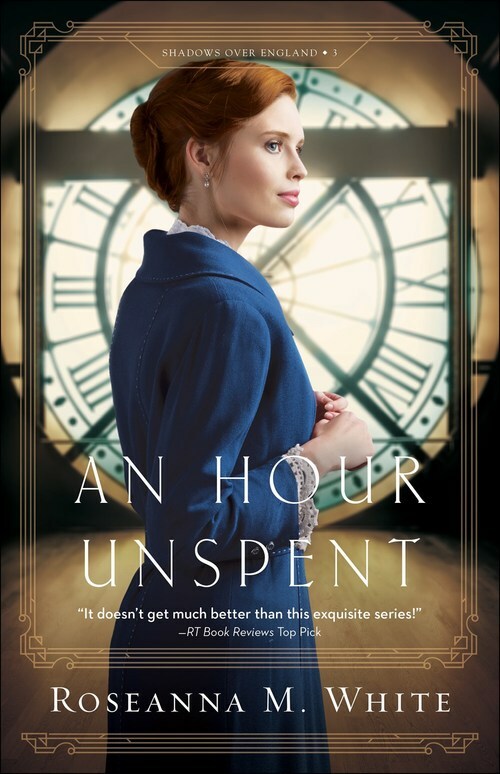 AN HOUR UNSPENT plunges readers into England in 1915 as former thief Barclay Pearce tries to redeem himself to society while falling for the woman who he saved from a mugging. The Fresh Fiction Podcast is brought to you by REVELL BOOKS and BETHANY HOUSE, publishers of A SECRET TO DIE FOR by LISA HARRIS. Welcome back to the Fresh Fiction Podcast. 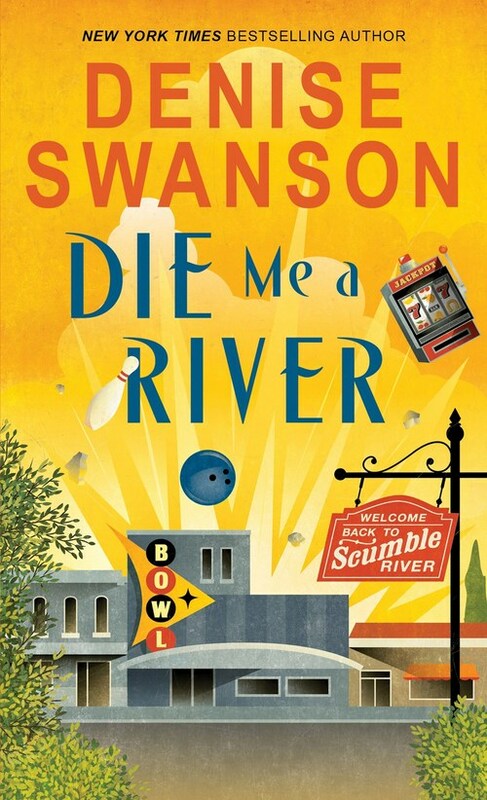 Today I’m joined by author Denise Swanson, whose newest mystery, DIE ME A RIVER, is the second book in her Welcome Back to Scumble River series. In DIE ME A RIVER Scumble River school psychologist, Skye Denison-Boyd, is captivated by the body discovered in a local bowling alley. Everyone in the small town has a reason to want Paige Myler dead — she’s the representative of the insurance company many residents are suing for following the tornado in the previous book — which then makes everyone a suspect. I’m thrilled to welcome Denise Swanson to the podcast. Skye Denison-Boyd and her husband, Wally, are meeting with their priest to finalize the arrangements for their twins' baptism when a loud blast rocks the rectory. Seconds later, they discover that there has been an explosion at the town bowling alley. Although the bowling alley was closed at the time, there's a dead body inside, soon identified as Paige Myler. Paige was a representative for a huge property/casualty insurance company that many Scumble Riverites are suing in the wake of a recent tornado. 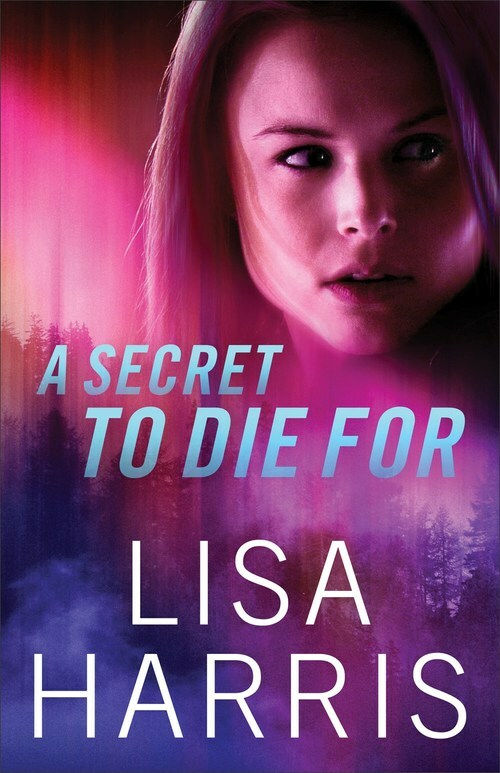 Even with two newborns to care for, Skye can't help herself from looking more closely into the suspicious death—and what she finds is much more sinister than she ever imagined. The Fresh Fiction Podcast is brought to you by REVELL BOOKS and BETHANY HOUSE, publishers of A SPARKLE OF SILVER by LIZ JOHNSON. Welcome back to the Fresh Fiction Podcast. Ninety years ago, Millie Sullivan's great-grandmother was a guest at oil tycoon Howard Dawkins' palatial estate on the shore of St. Simons Island, Georgia. Now, Millie plays a 1920s-era guest during tours of the same manor. 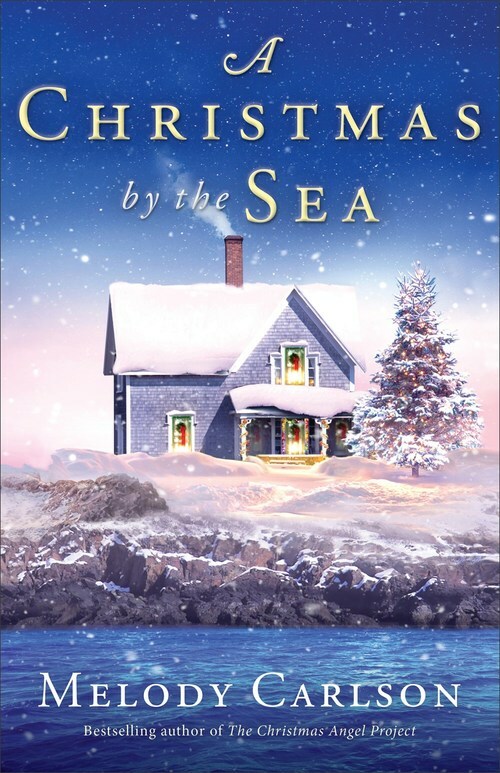 But when her grandmother suggests that there is a lost diary containing the location of a hidden treasure on the estate, along with the true identity of Millie's great-grandfather, Millie sets out to find the truth of her heritage--and the fortune that might be hers. When security guard Ben Thornton discovers her snooping in the estate's private library, he threatens to have her fired. But her story seems almost too ludicrous to be fiction, and her offer to split the treasure is too tempting to pass up . 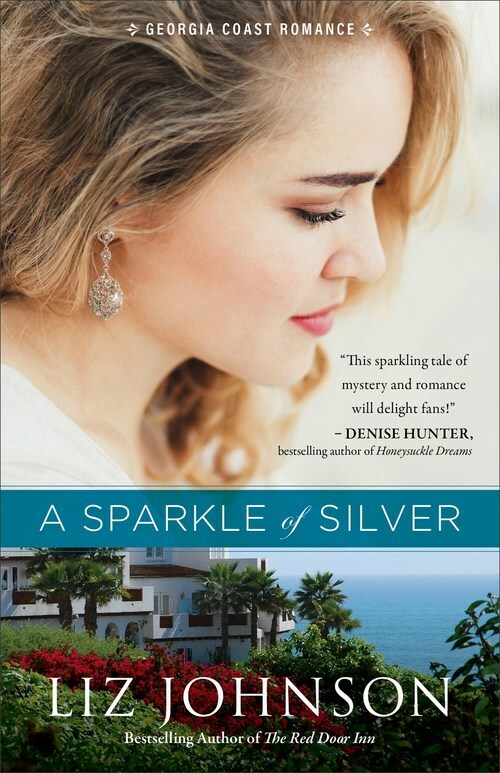 . .
I’m thrilled to welcome A SPARKLE OF SILVER author, Liz Johnson, to the podcast. The Fresh Fiction Podcast is brought to you by REVELL BOOKS and BETHANY HOUSE, publishers of RIVER TO REDEMPTION by ANN H. GABHART. 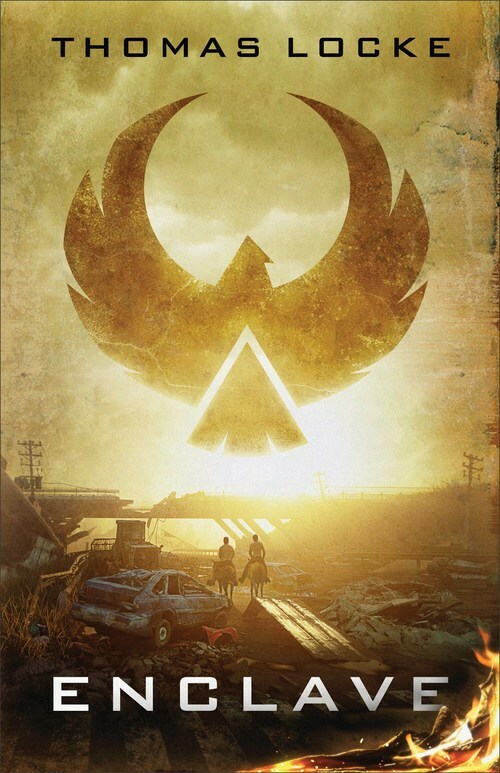 Welcome back to the Fresh Fiction Podcast. It’s been over 150 years since slavery ended in America, but the conversation about this awful and dark part of our country’s history remains relevant and necessary. 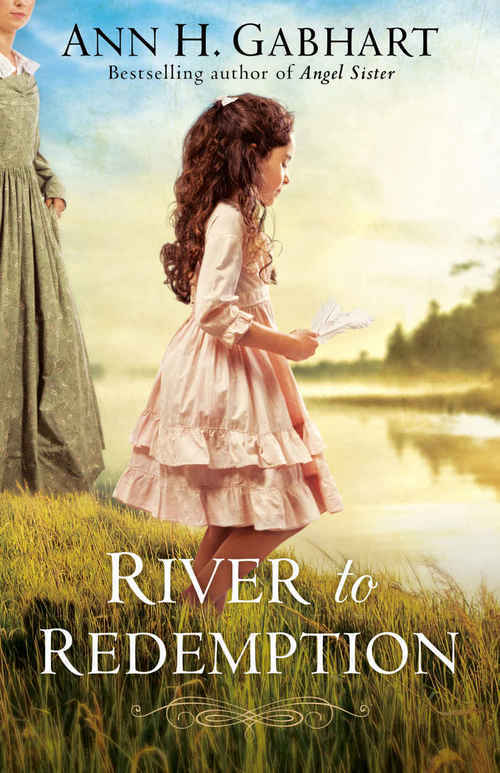 Ann H. Gabhart’s newest emotional novel, RIVER TO REDEMPTION, features a young woman, raised by a slave who chose duty over freedom, determined to save the life of the man who saved her. I’m thrilled to welcome Ann to the podcast. Orphaned in the cholera epidemic in Kentucky’s early nineteenth century, Adria Starr was raised by a slave. Now at nineteen, she must stand up for his freedom--and in the process, find her own.